“Can you recommend me a place to eat?” Depot. “What’s your favourite restaurant in Auckland?” Depot. That’s generally how conversations go, but wait times at Al Brown’s Depot Eatery detract most people. Even on a Monday night the restaurant has kickstarted a waitlist and is full right up to the drinks tables outside as soon as we hit six o’clock. Tip: get in at 5:30 and make sure the whole gang is on time. I can assure you it’s well worth the wait. Classic Depot food is at least a dozen fresh tuatua clams to begin and fish sliders for all ($17 for 3 or $5.50 each) – you will want more than one. If oysters are your thing, get those too. 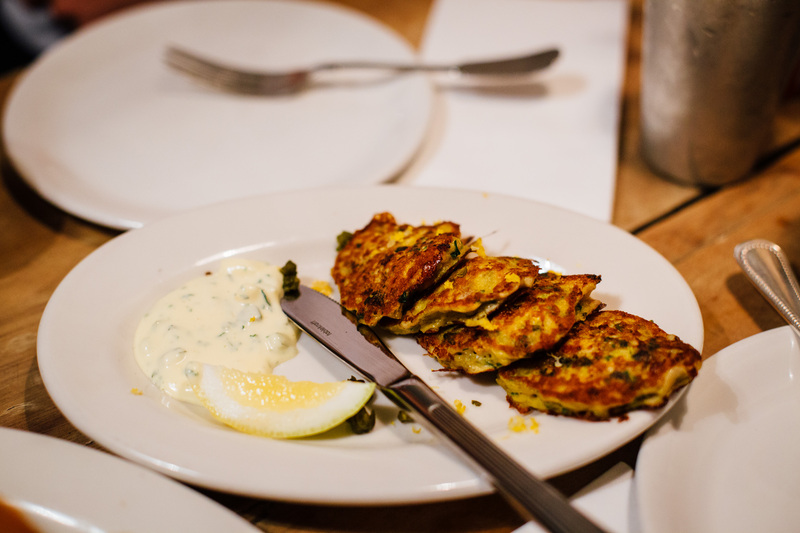 I recommend going for many small plates to share. 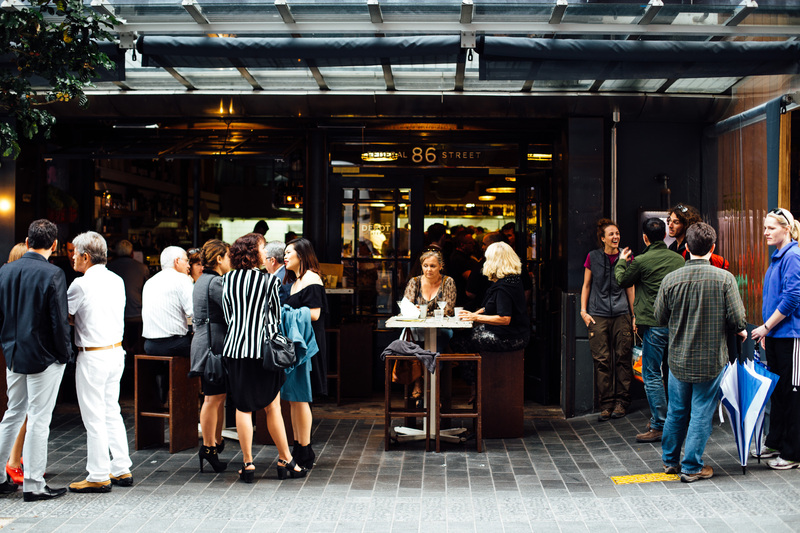 You can request to get portion sizes as per the number of diners, so no fighting occurs. 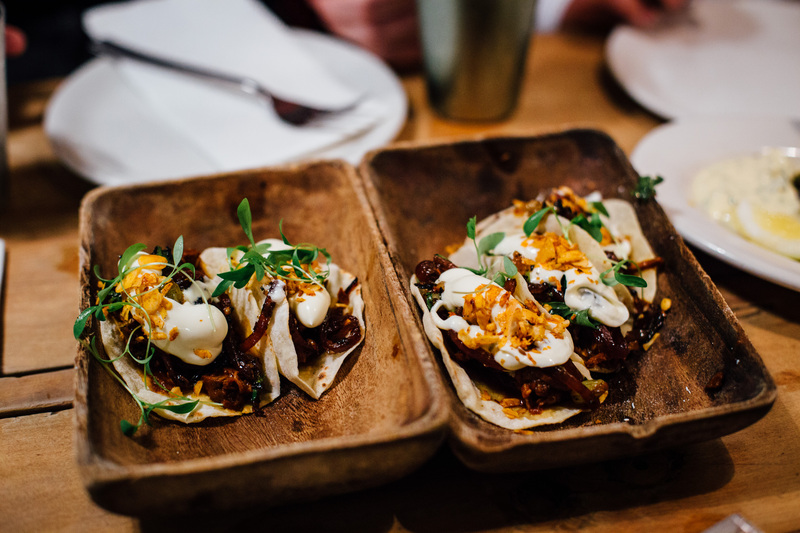 The smoked brisket tortilla ($15 for 3 or $5 each) is packed with flavour and incredibly juicy. The big plates are not as intriguing. 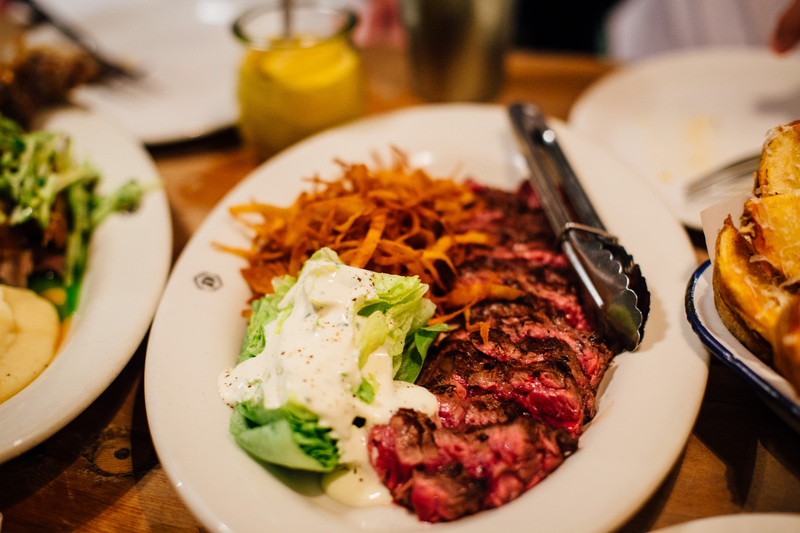 The skirt steak ($25) is good, but probably not Baduzzi good. Though the mustard is one-of-a-kind and the tobacco onions are so incredibly delicious – can we get those as a side on its own? 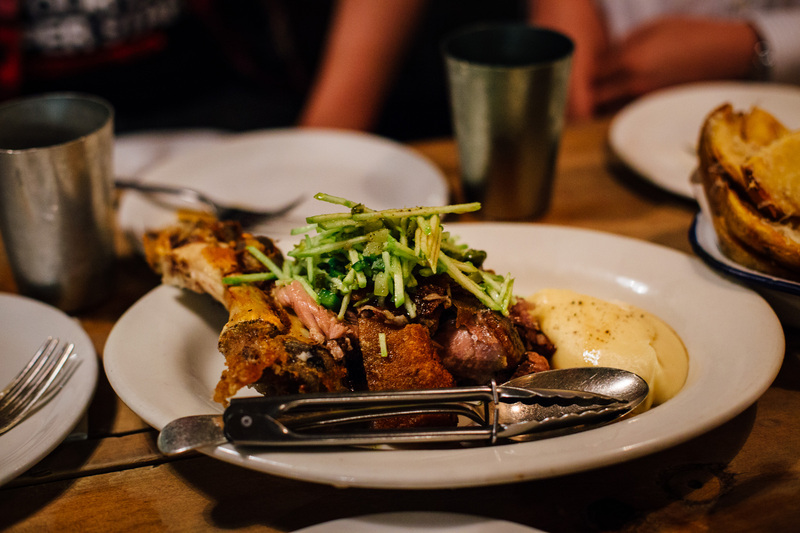 There’s a lot of meat on the plate with the crisp ‘Freedom Farms’ pork hock ($32) but the meat is dry and lacking that punch of flavour that you have in the other dishes. 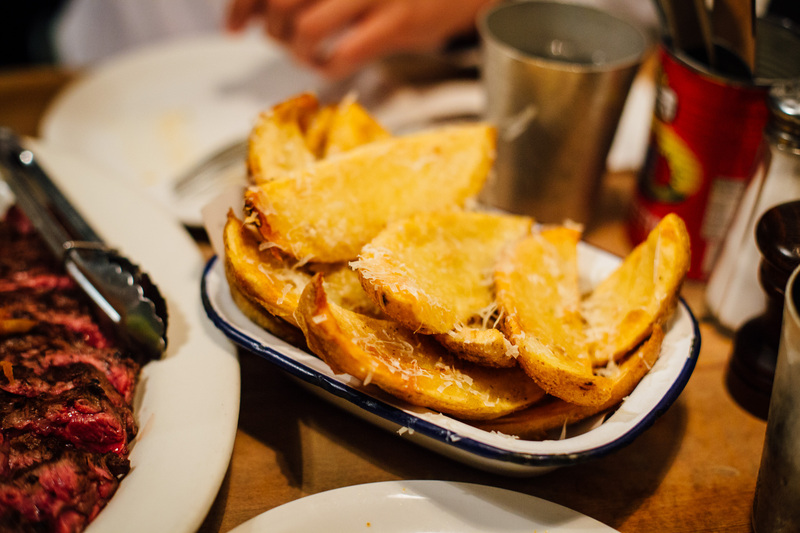 Potato skins ($10) are great as a side, they do fill you up almost immediately though. 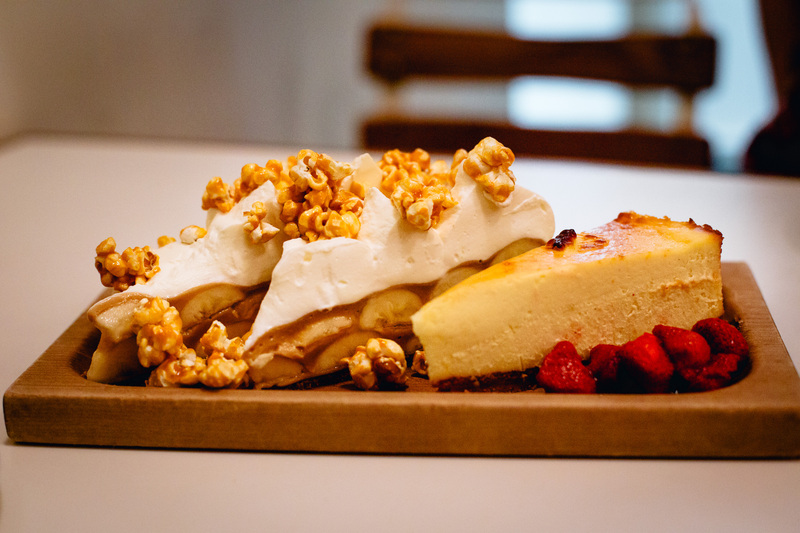 When dessert time rolls around tell them you’re going next door. Al Brown’s The Fed 3-way pie combo ($18) is best especially if you want everything, otherwise get the banoffee ($11.50) if you’re going solo. 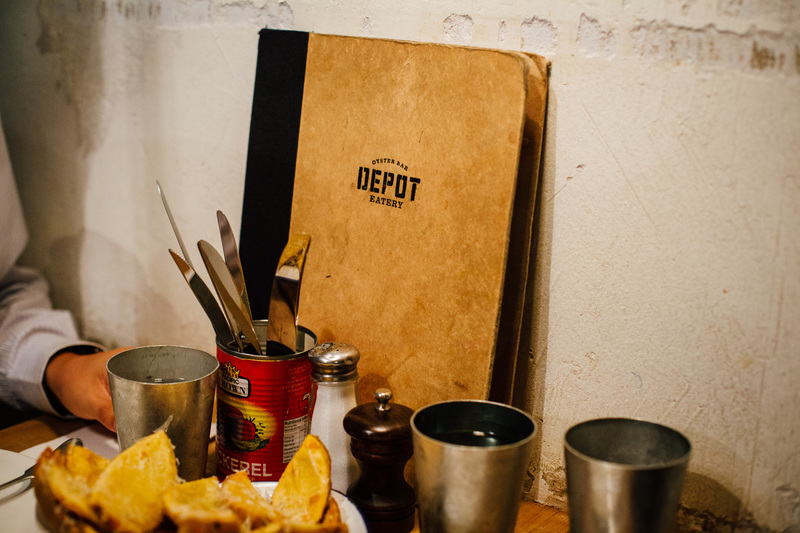 Depot is the restaurant that truly reflects the kiwi culture – rustic decor, fresh seafood, casual, lively. 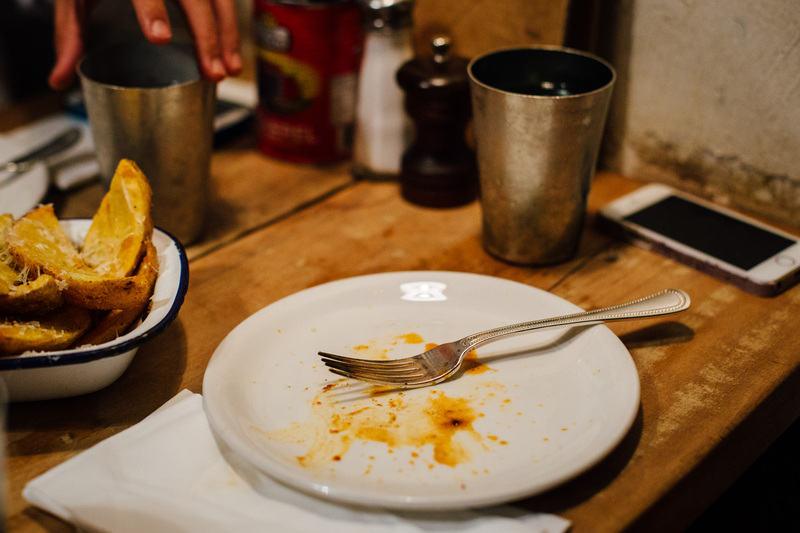 There are no white table cloths and no gasps when you drop a fork or when you get the bill. Service is top notch, your ice cold tumbler rarely goes empty for a few minutes. Rest easy and recommend this place to all your friends visiting from afar. It’s always a good time at the Depot. Oh, and did I mention the sliders? 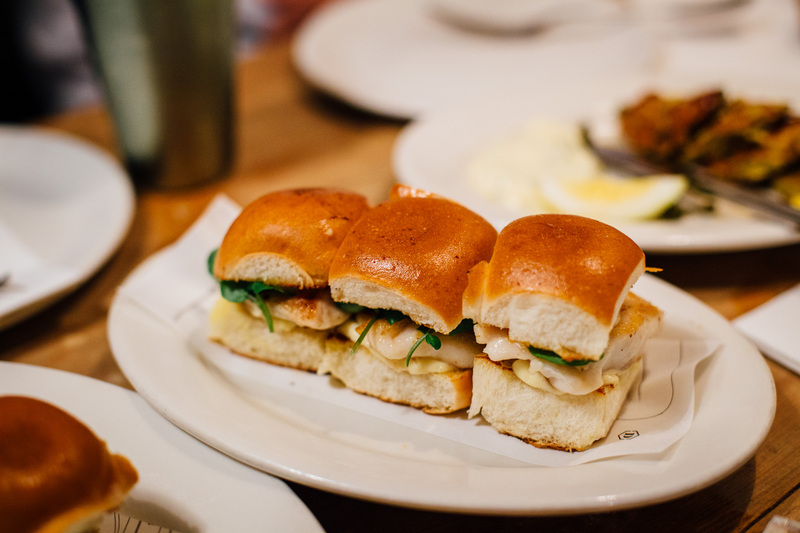 You have to get the sliders. Those potato skins look so good!! I was expecting small slivers of potato peels when I read the name and had to backtrack to the photos. Some of the potato skin cuts are almost the size of your hand! 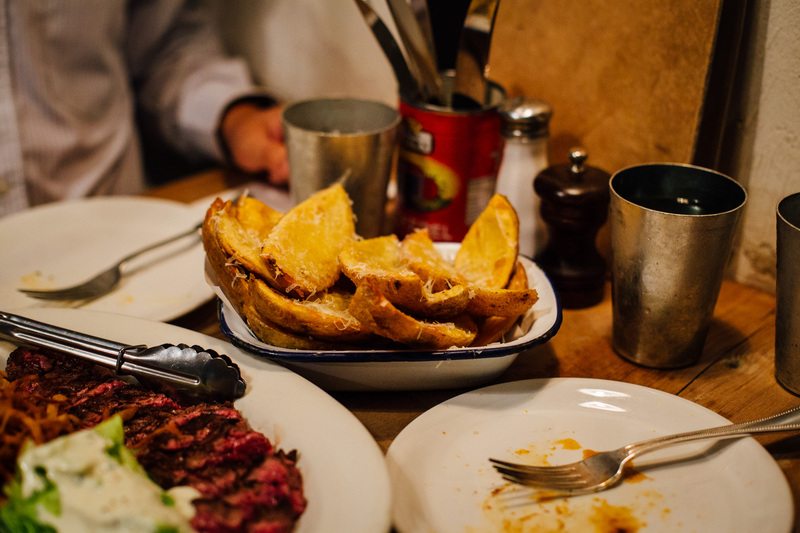 I love the casual menu featuring really interesting flavour combos and modest cuts of meat. Al Brown and co have done an amazing job with this place. 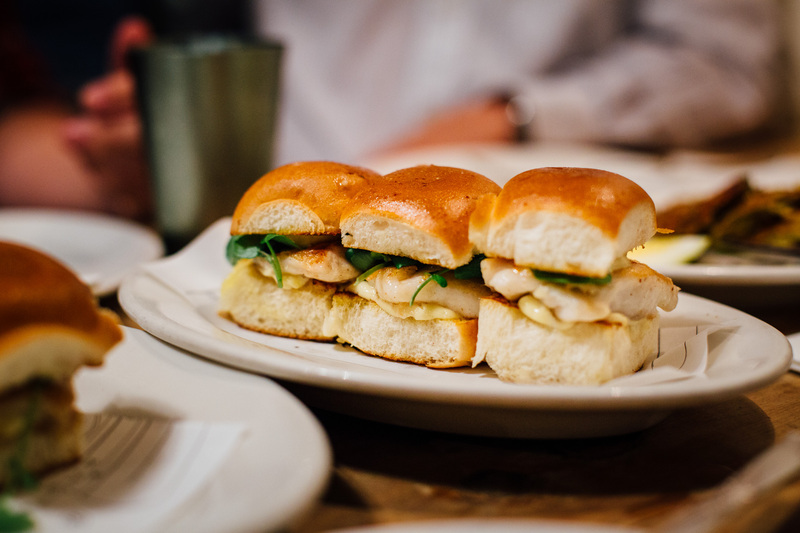 The turbot sliders continue to be a fave.